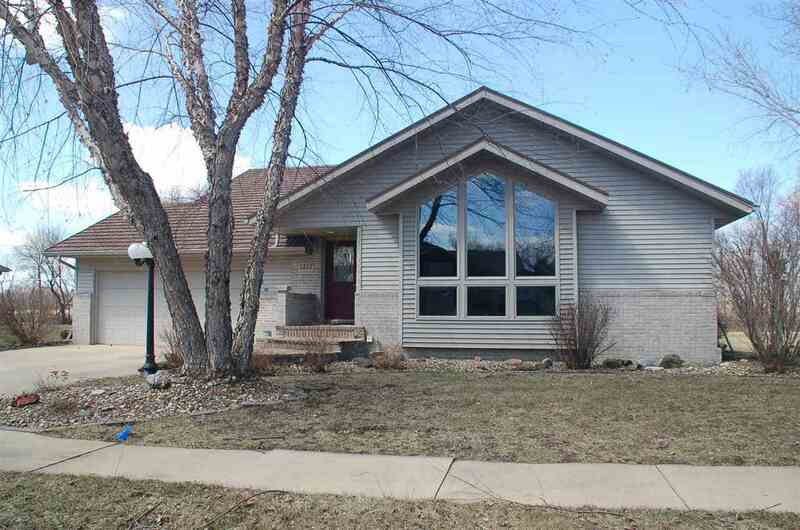 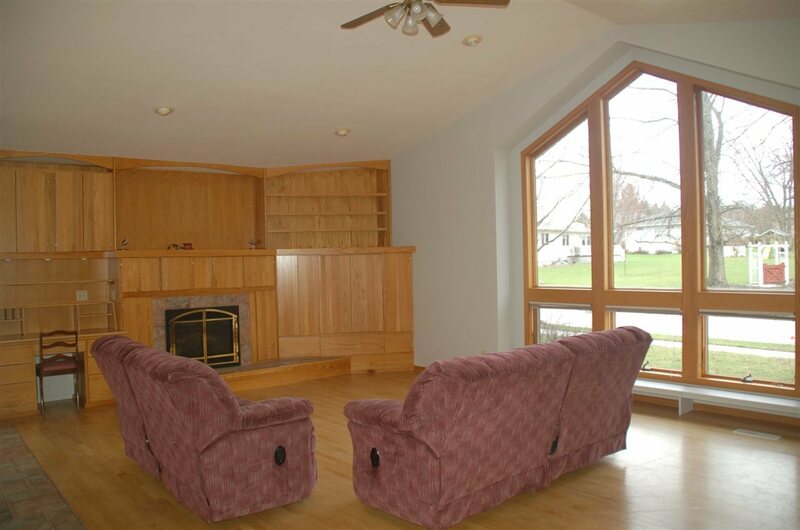 Custom built 4 bdrm, 3 bath, 1760 SF home. 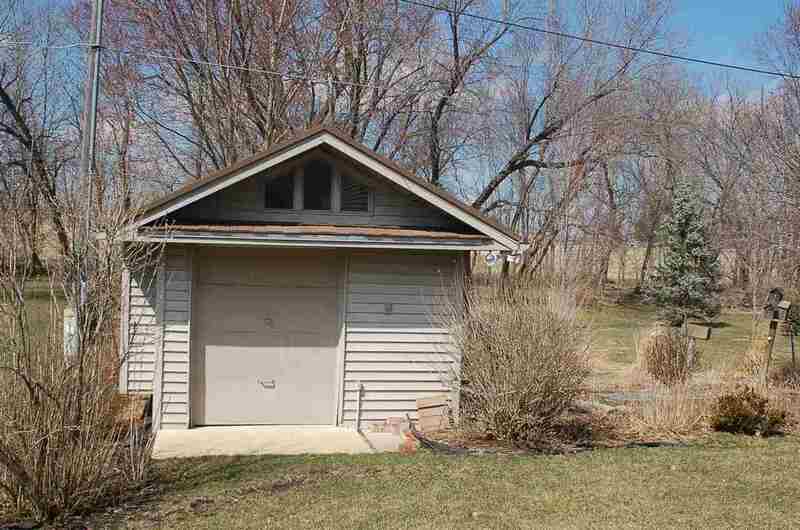 Great neighborhood on edge of town. 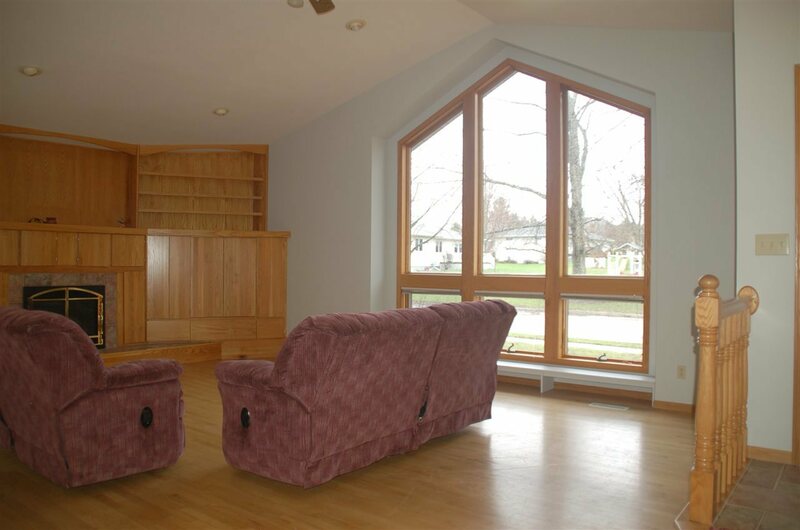 Beautiful living area with hardwood floors and built in custom cabinetry surrounding gas fireplace. 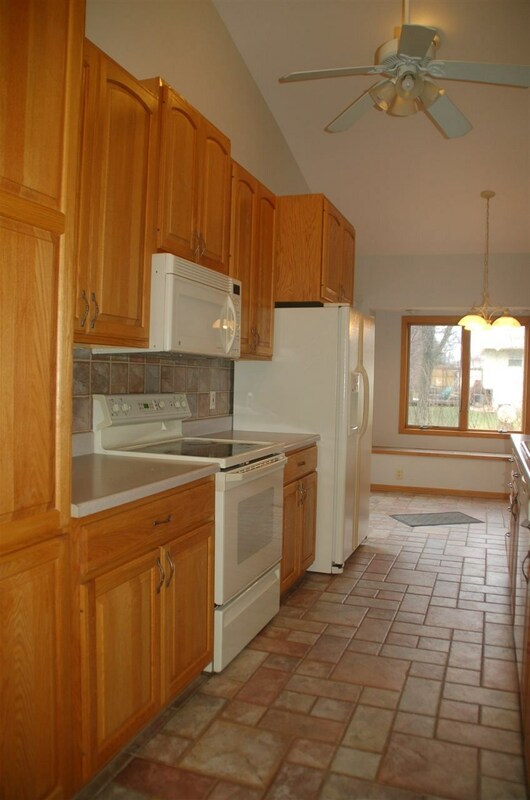 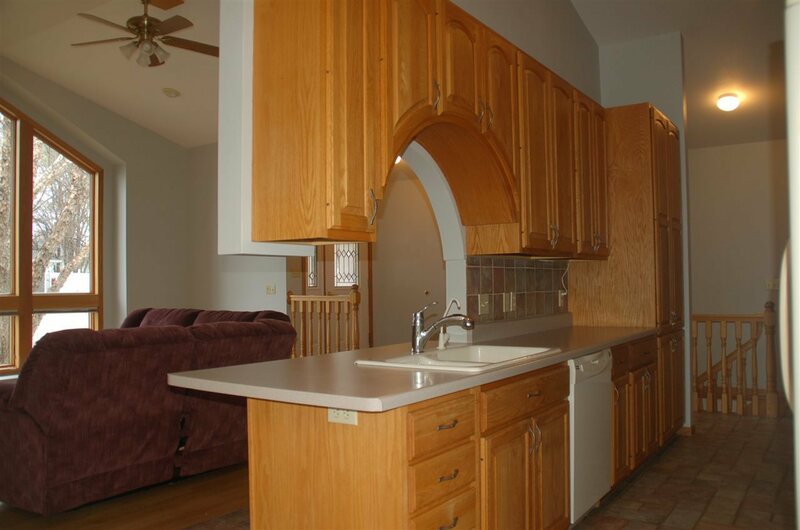 Eat in kitchen with tile floors and plenty of cabinets. 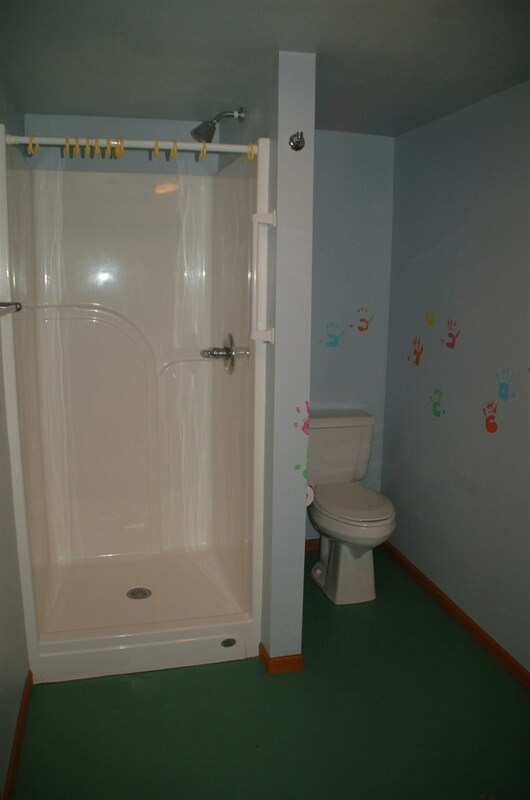 Central Vac. 3 bdrms and laundry on the main floor. 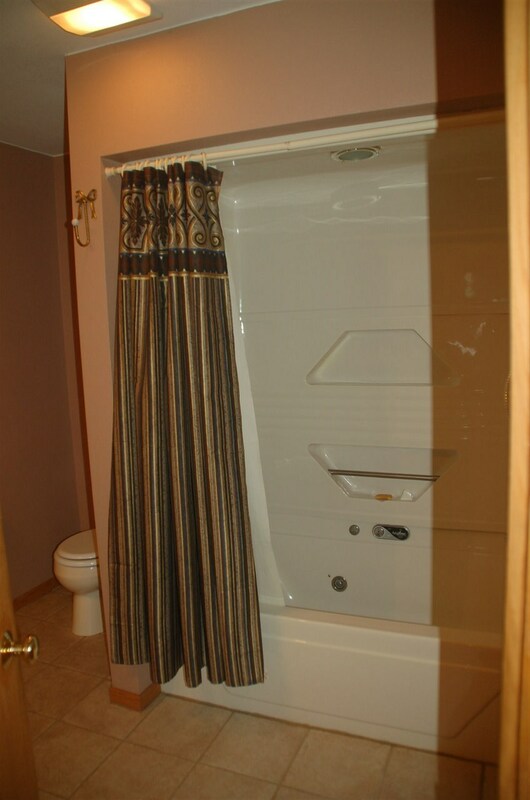 Jetted tub in the main bath. 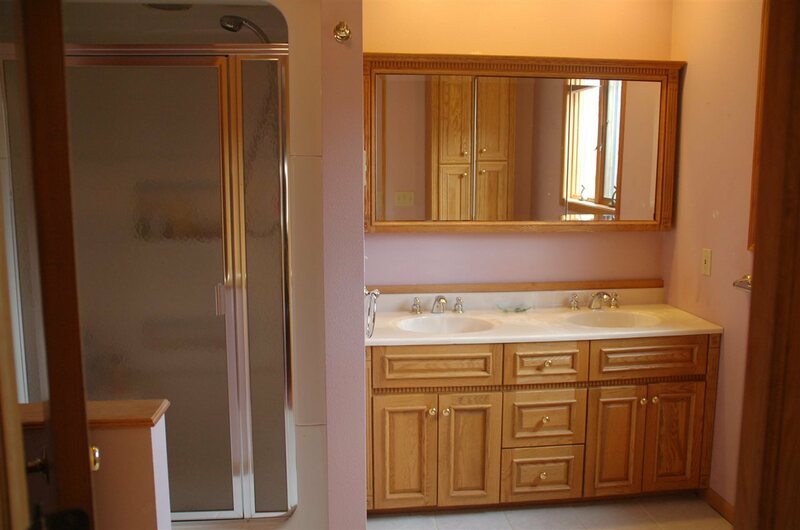 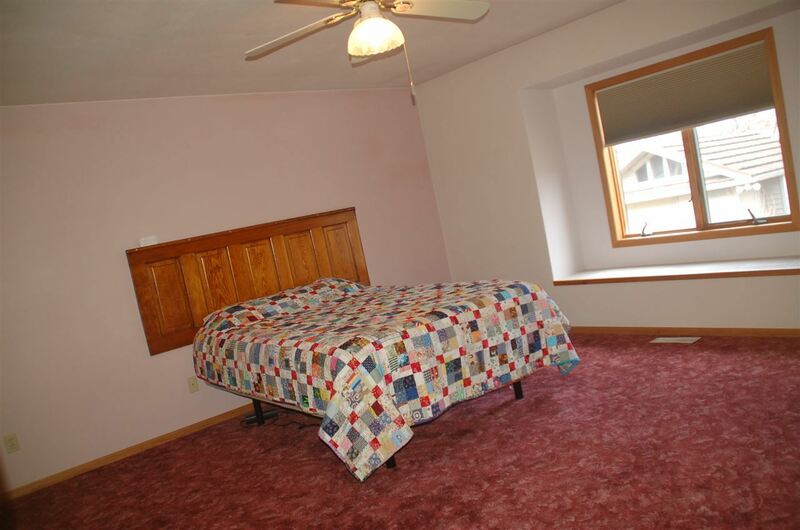 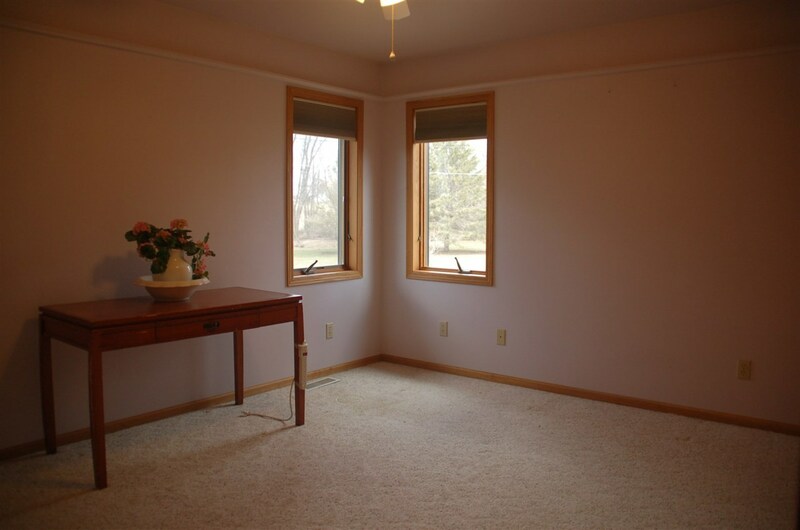 Spacious master bedroom suite with walk in closet and 3/4 bath. 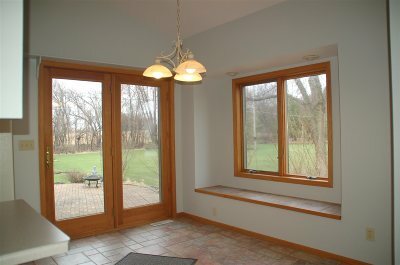 Window seat overlooks large private backyard to watch deer, turkey and fox. 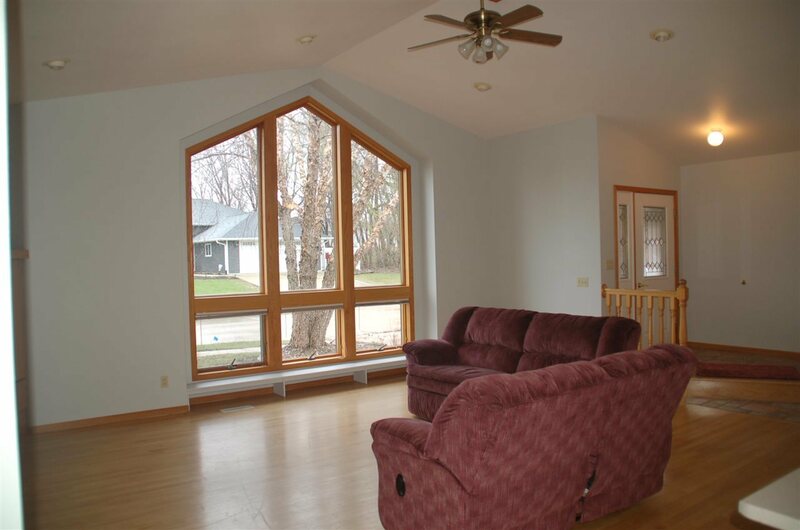 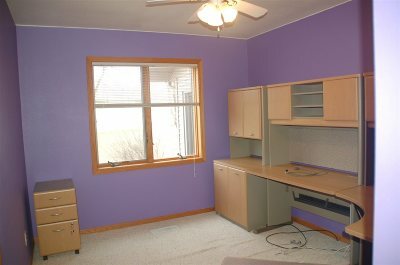 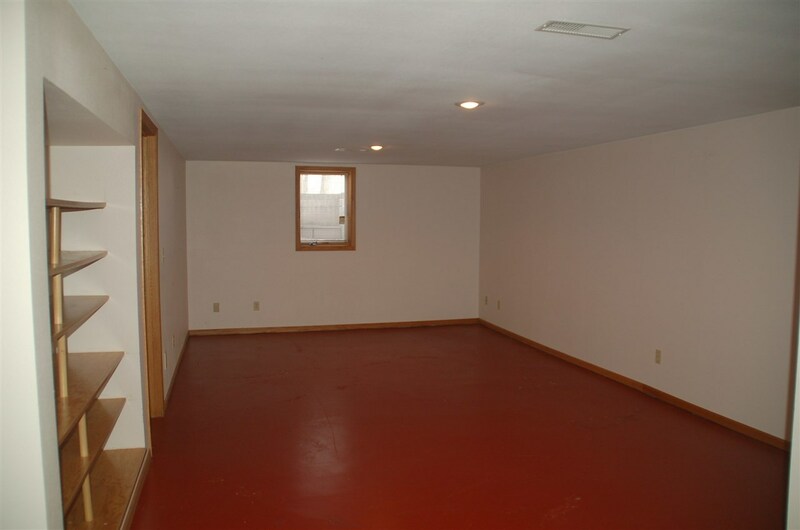 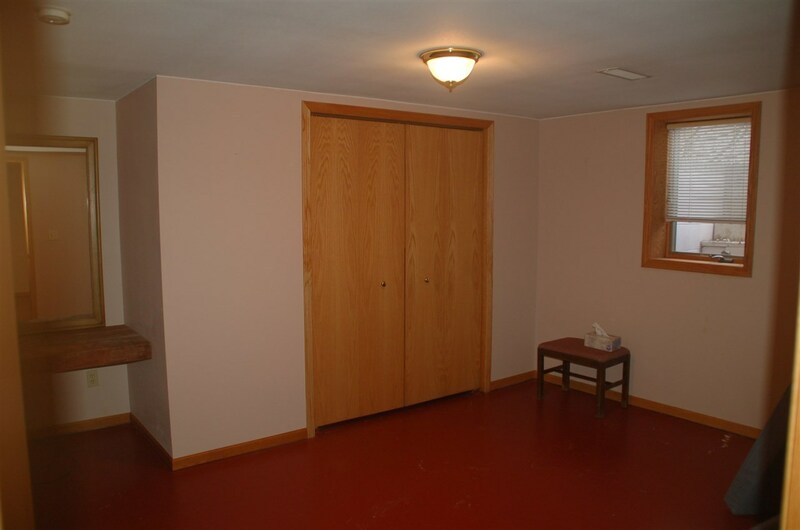 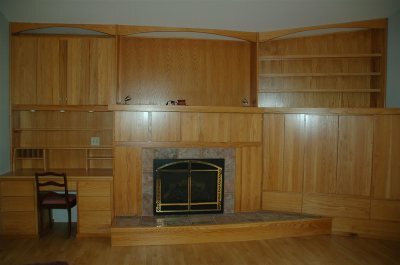 Full basement has finished family room, bedroom, 3/4 bath and large storage area. 50 year steel shingles new in 2013. 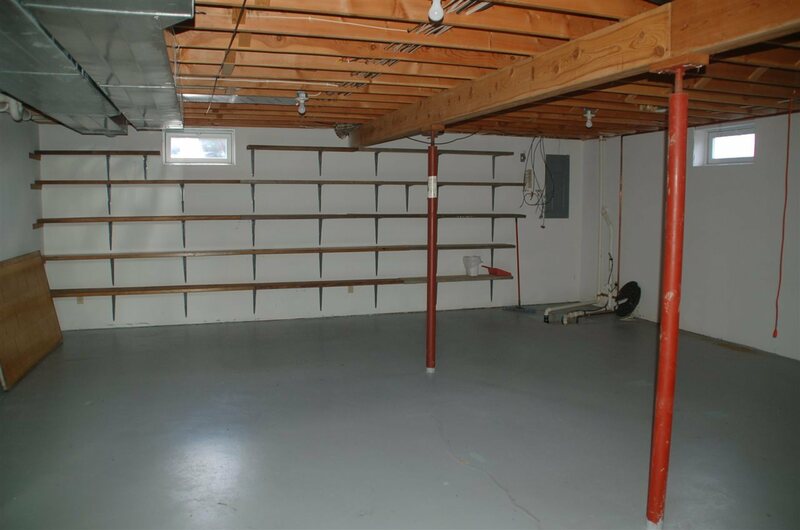 2 car attached garage and storage shed for even more storage space. 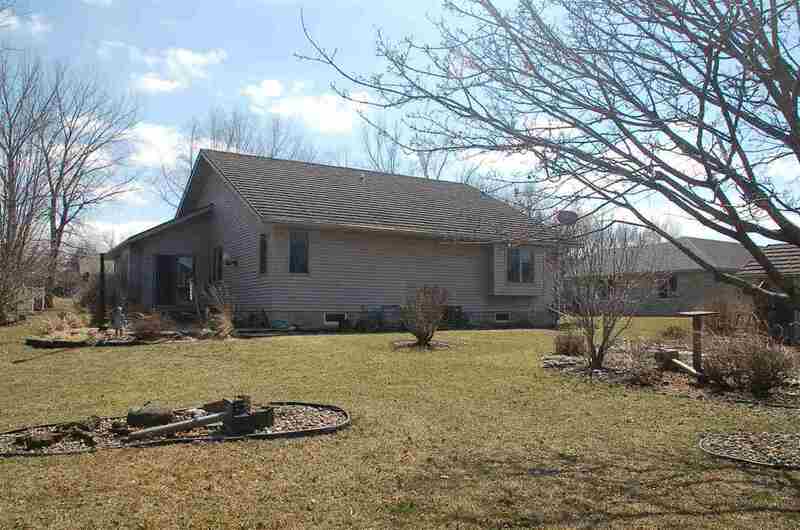 Beautifully landscaped yard and flower garden. This is a one owner home that has been well cared for. Call to see for yourself. 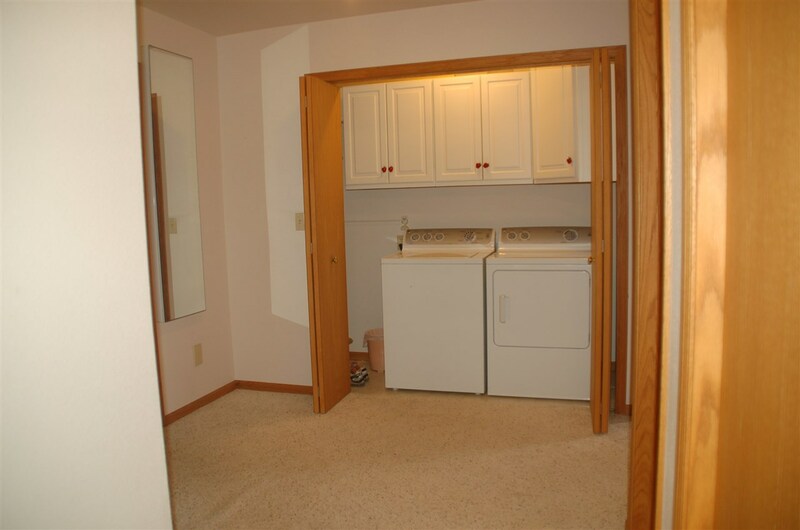 Included: Stove, Frig, Washer And Dryer To Remain.